Pride of Ownership, Come Home To This Wonderful Bright and Inviting 5 Bedroom, 5 Bath, 2 Family Room Home. 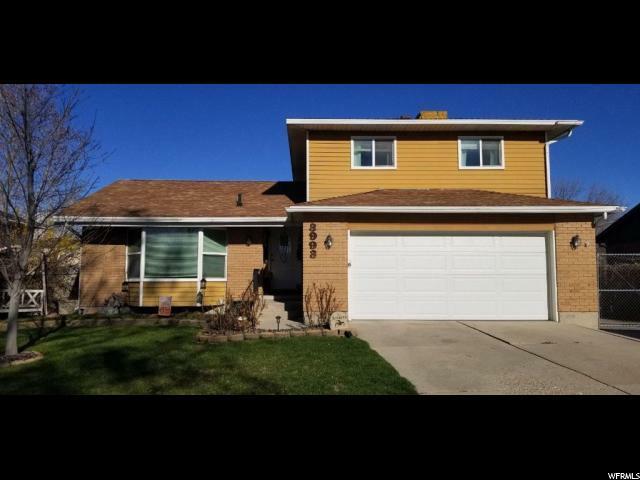 Open & Spacious Updated Kitchen, with Pantry, Stove can be Electric or Gas, Frig Included, semi formal dining, With vaulted ceilings, Walk out the French Doors overlooking the large fully fenced backyard, perfect for yard games, & entertaining family and friends. 2 Sheds, Play Gym/Slide. Upgraded flooring in Bathrooms. 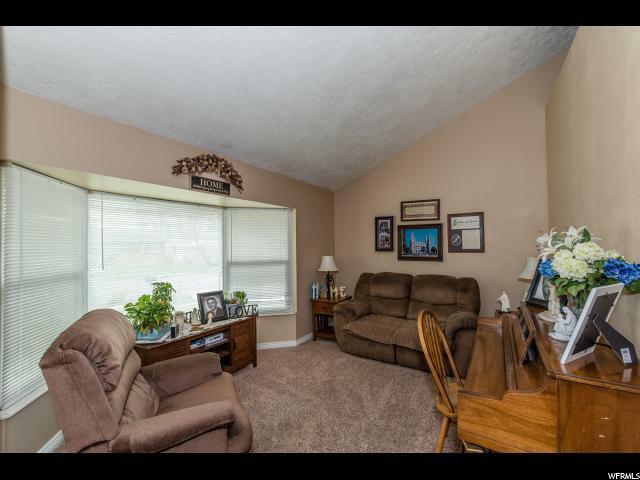 Lower Level fully finished, New Carpet, New Paint Wonderful touches throughout, Built in shelves, Flex Room: Bedroom or family room. 2 laundry rooms, main and lower level, dryer in each location can be electric or gas. Newer windows, Furnace replaced 2010, 2- 40 Gallon Hot Water Heaters, New 2-car garage door insulated, Extra insulation in home. Roof totally replaced 2004 with 30 year shingles, RV Parking, Don't miss this move in ready home. 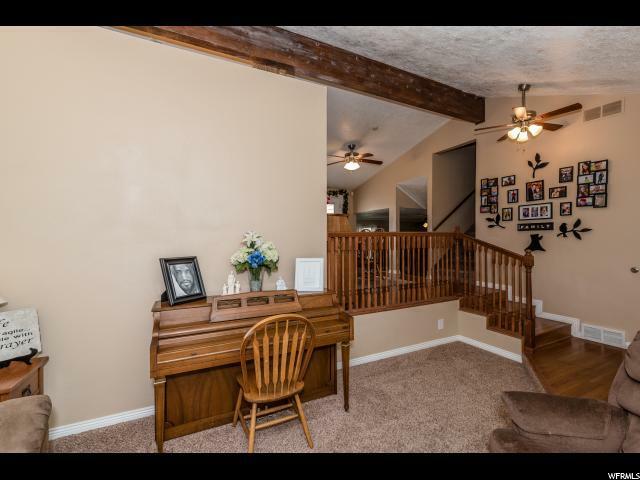 Close to schools, Entertainment, Restaurants, Shopping, Close to Bangerter Hwy. Square footage figures are provided as a courtesy estimate only and were obtained from county records. Buyer is advised to obtain an independent measurement. 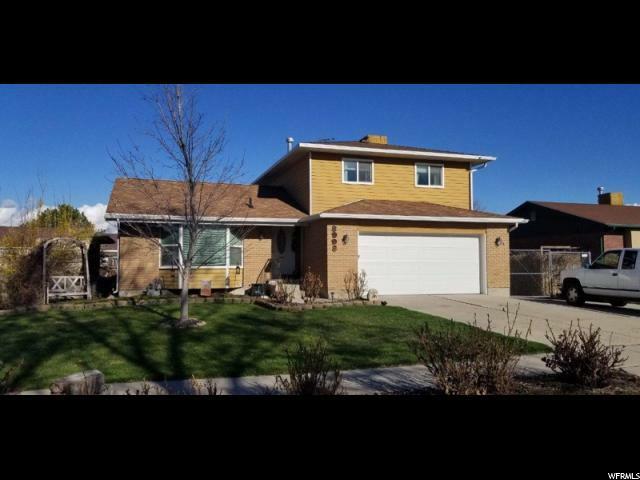 Listing provided courtesy of Coldwell Banker Residential Brokerage-Sugarhouse. Information deemed reliable but not guaranteed accurate. Buyer to verify all information. © 2019 Wasatch Front Regional Multiple Listing Service, Inc., All Rights Reserved.